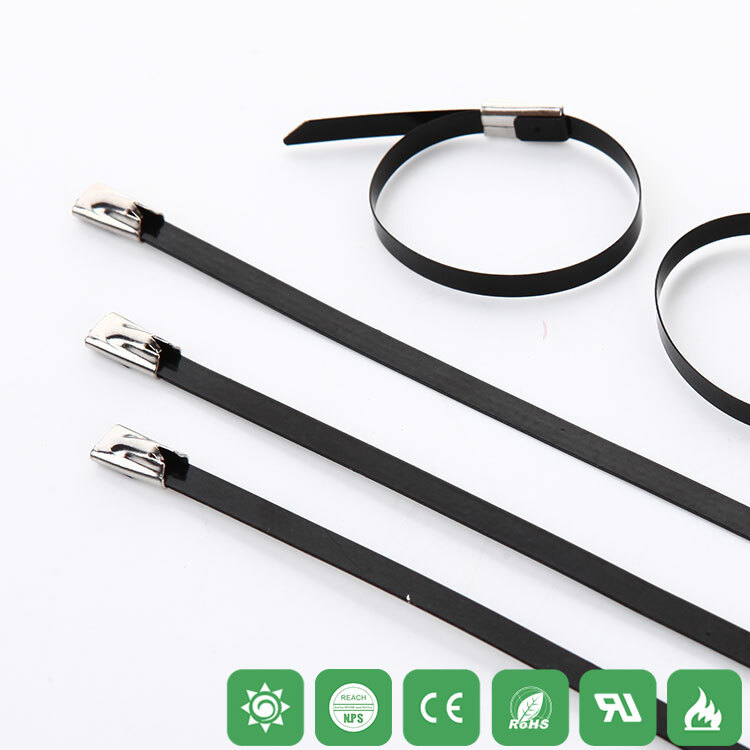 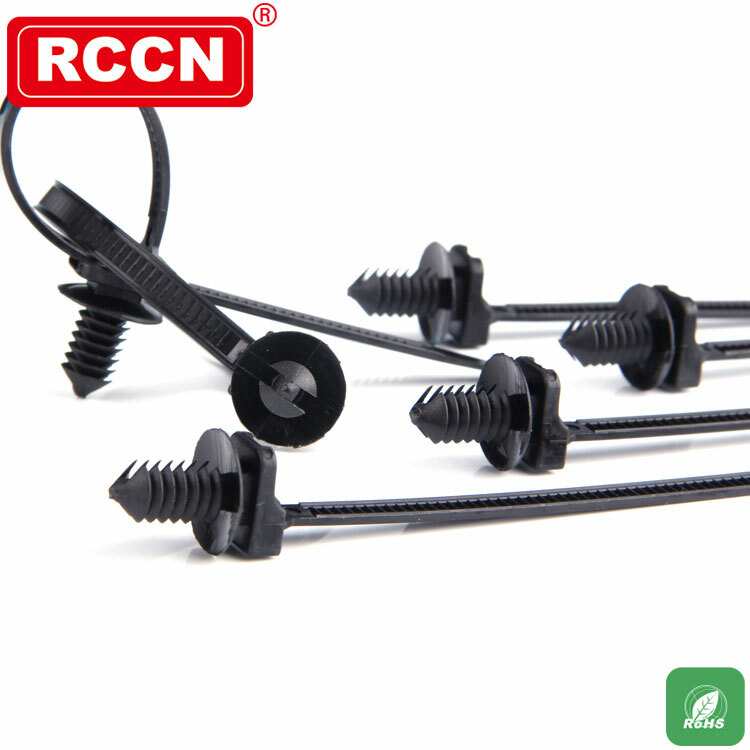 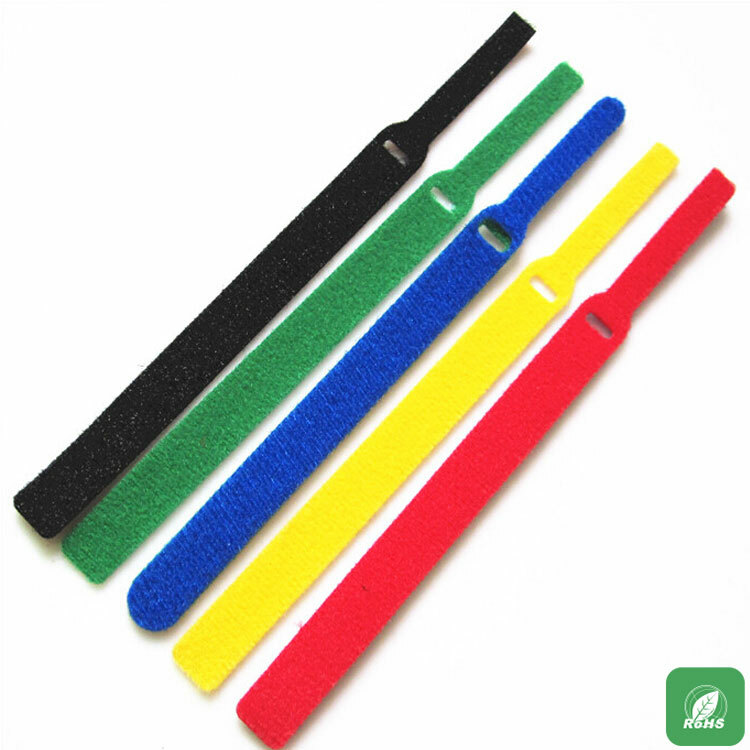 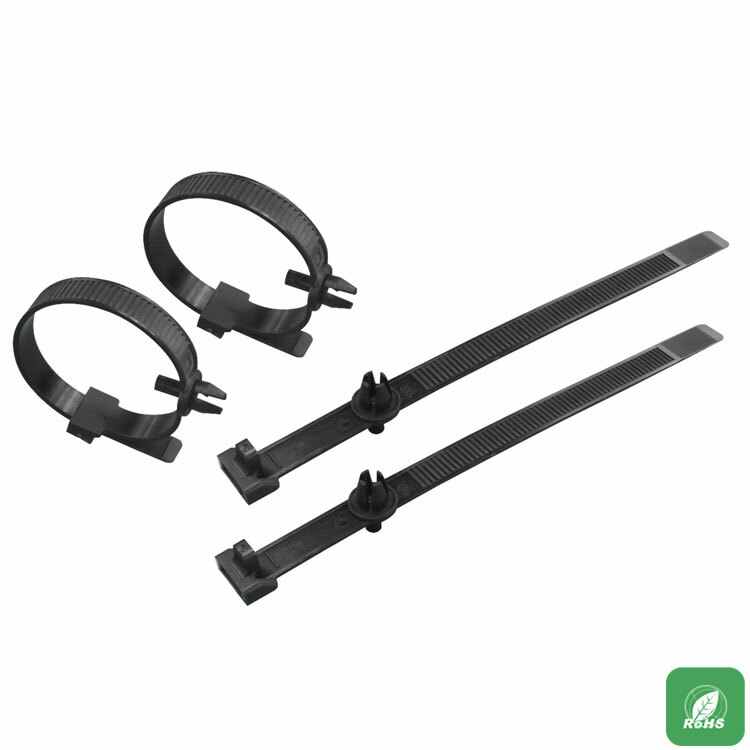 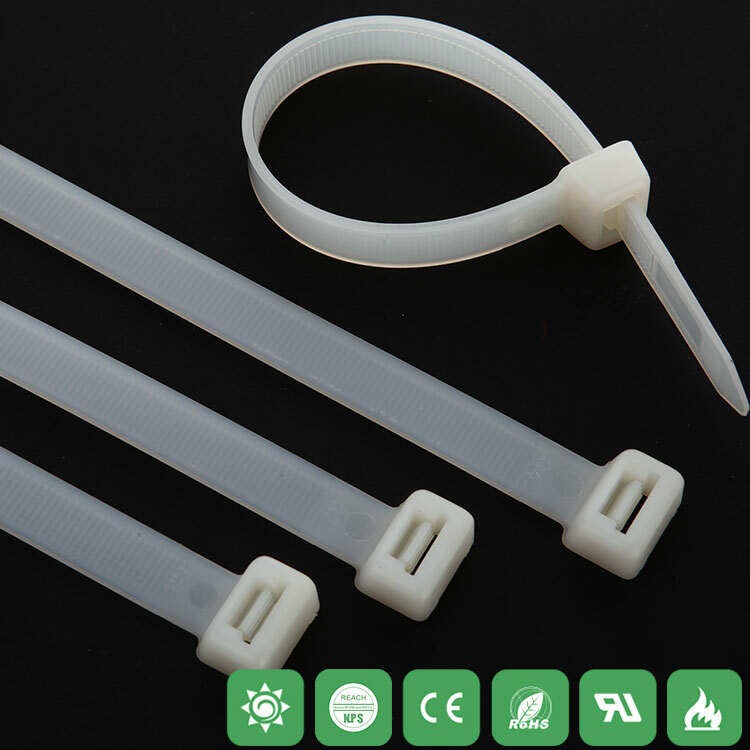 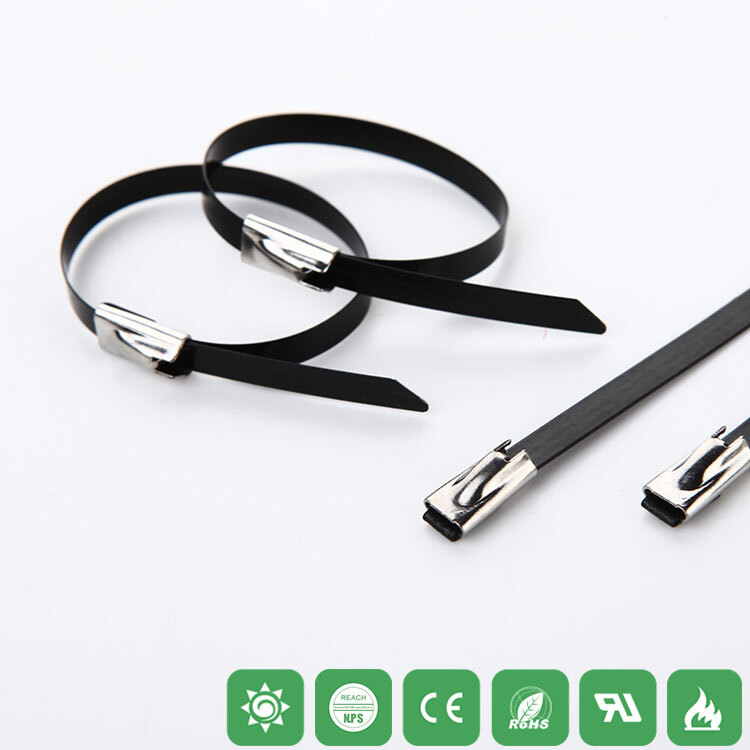 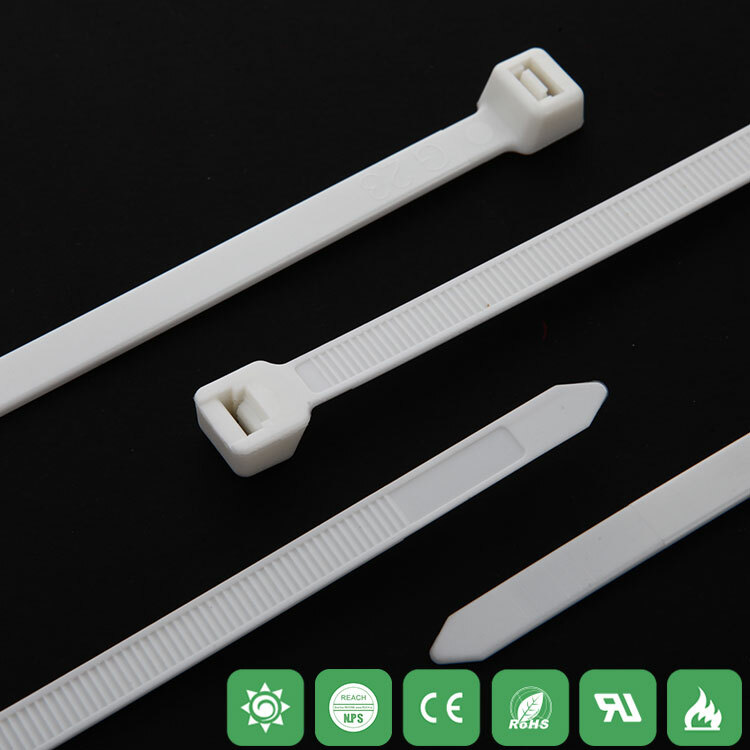 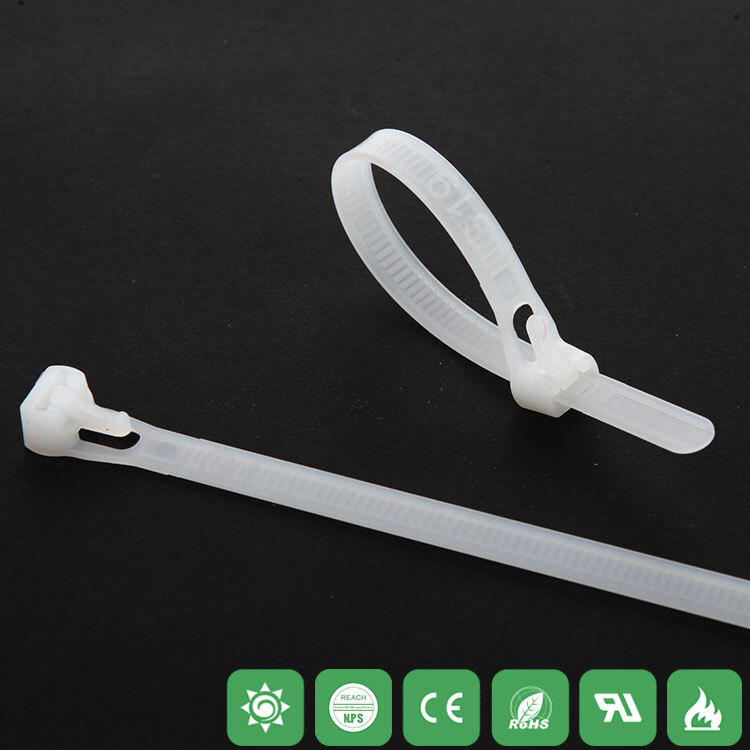 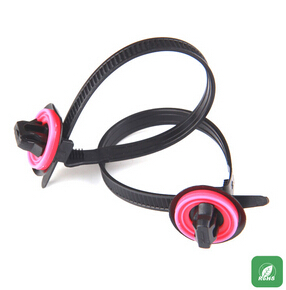 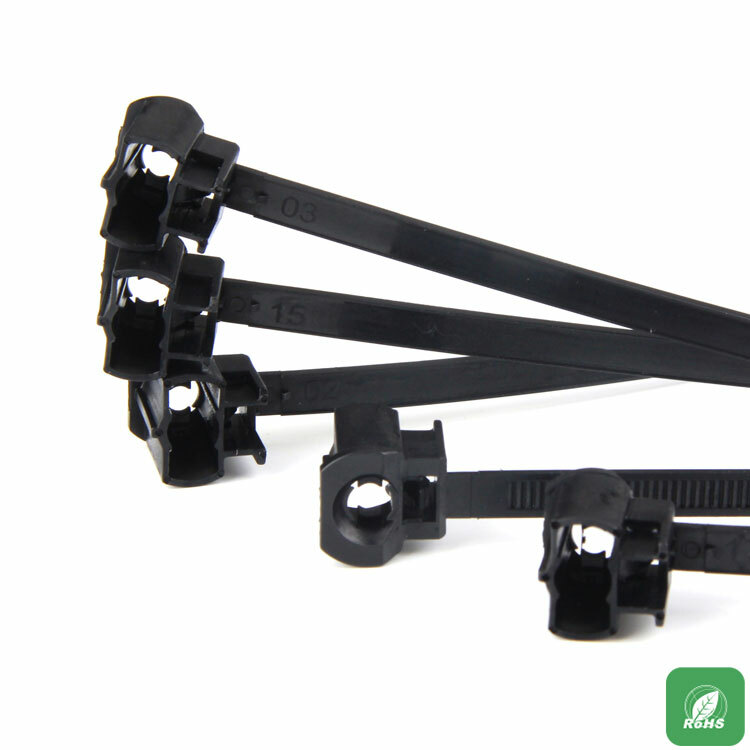 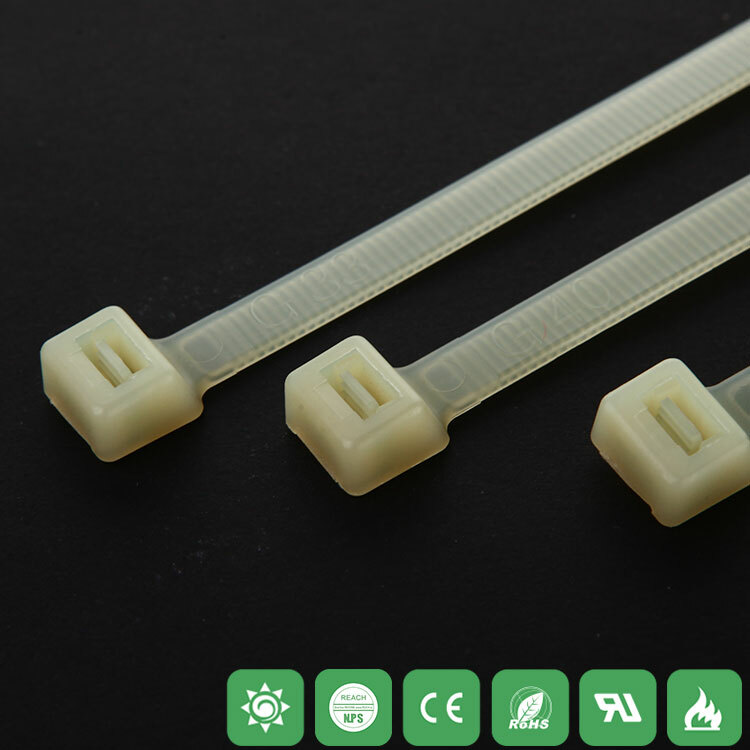 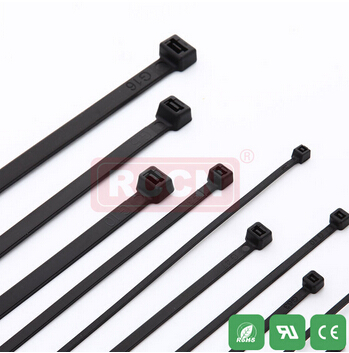 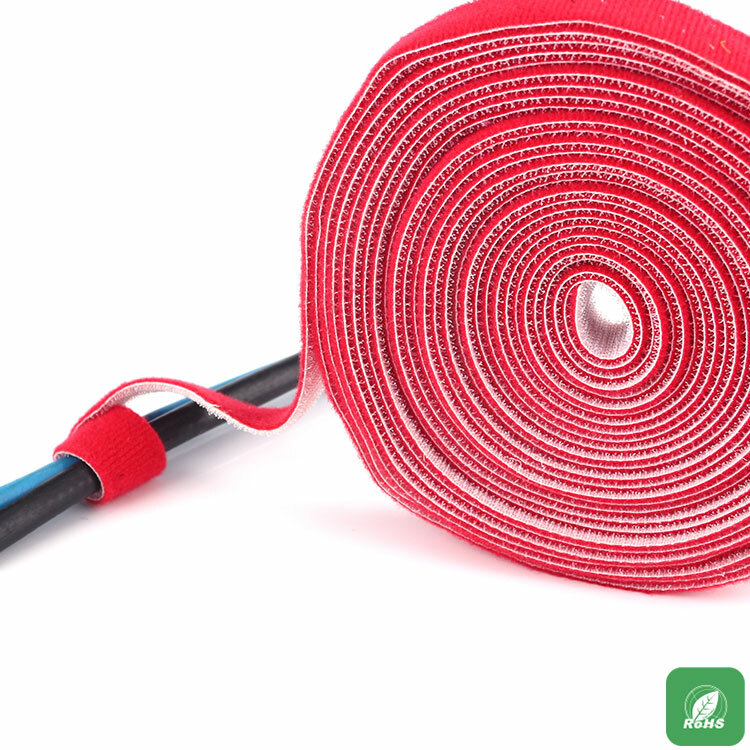 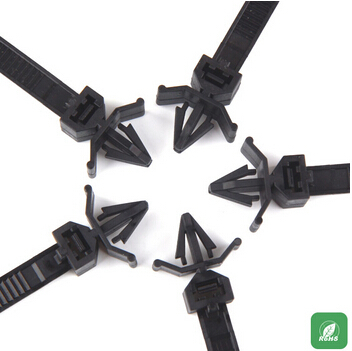 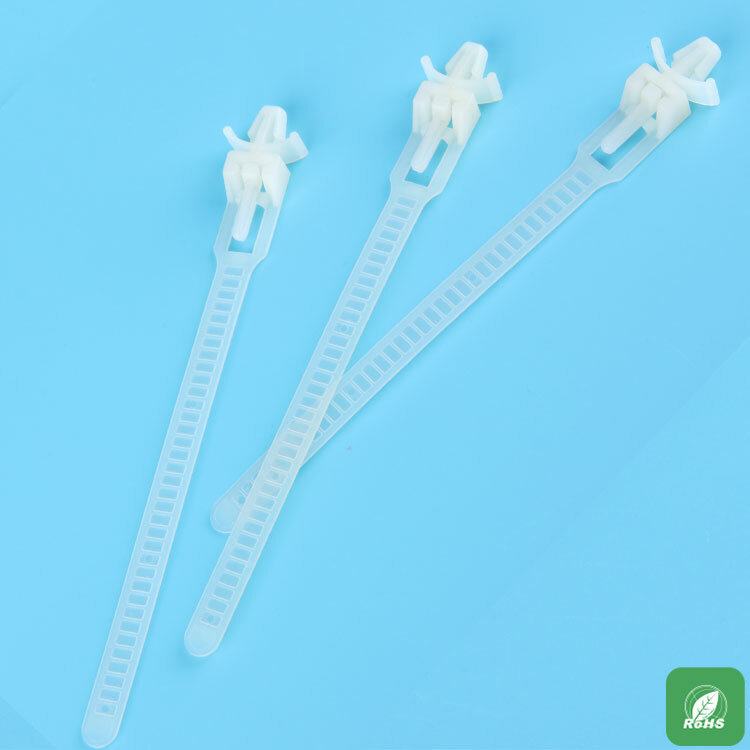 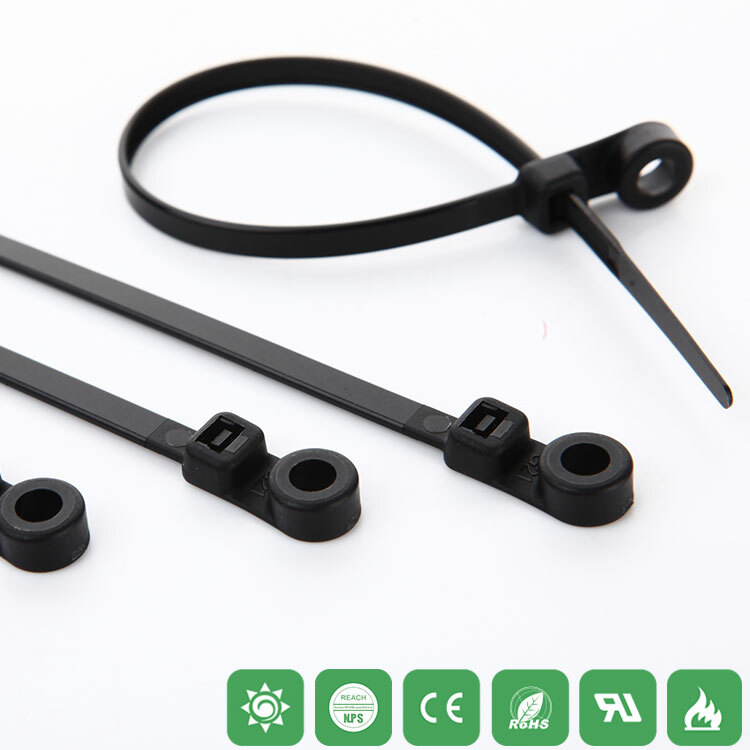 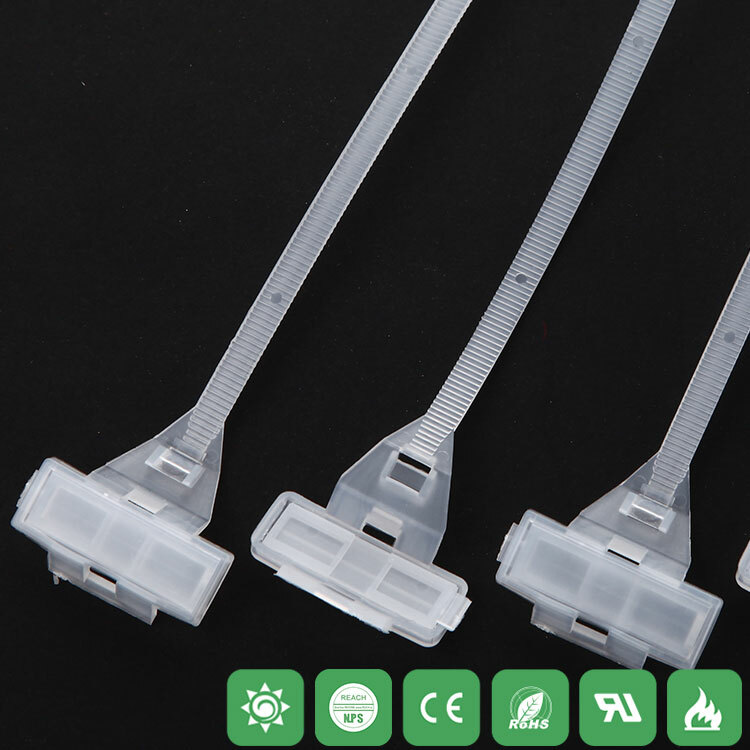 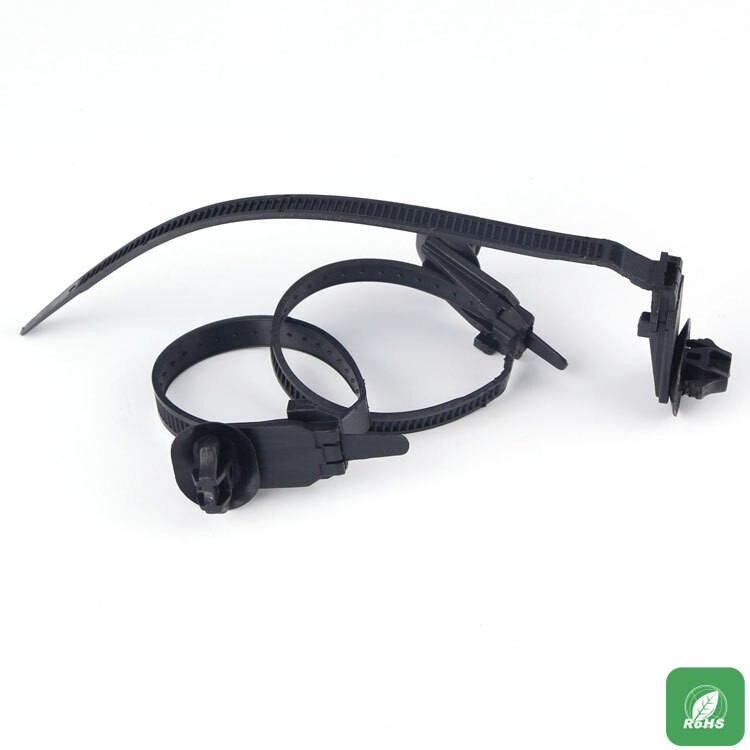 ﻿ Car Tiesha, Nylon Strap, Jacket Threaded Nylon Strap - RCCN Shanghai RiCheng Co., Ltd.
Material: car harness tie with imported nylon 66 (NYLON66) made, fire rating 94V-2. 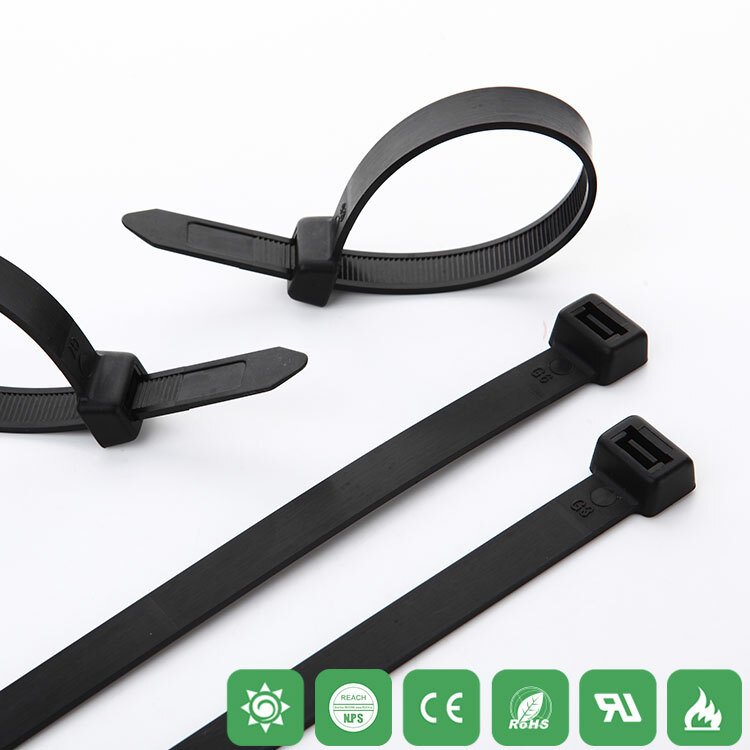 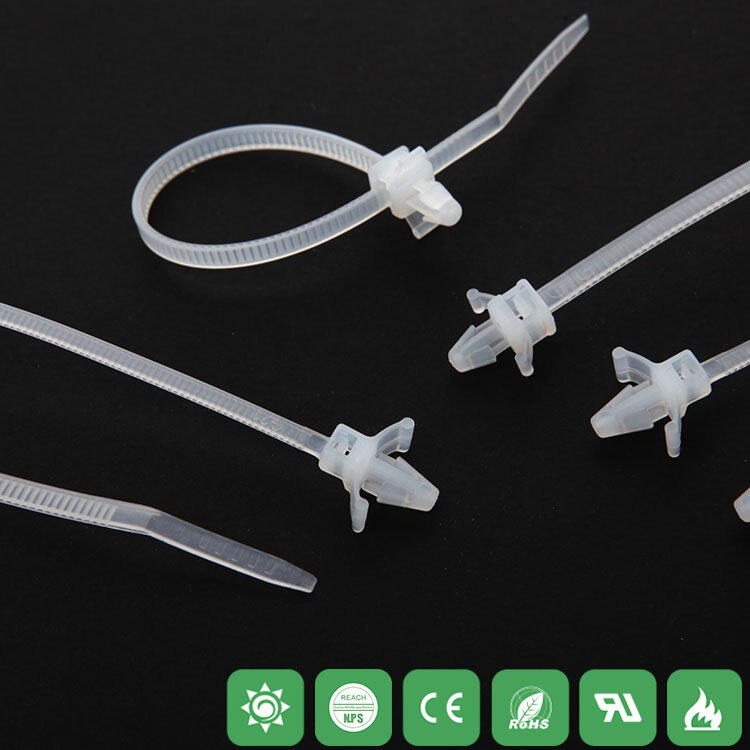 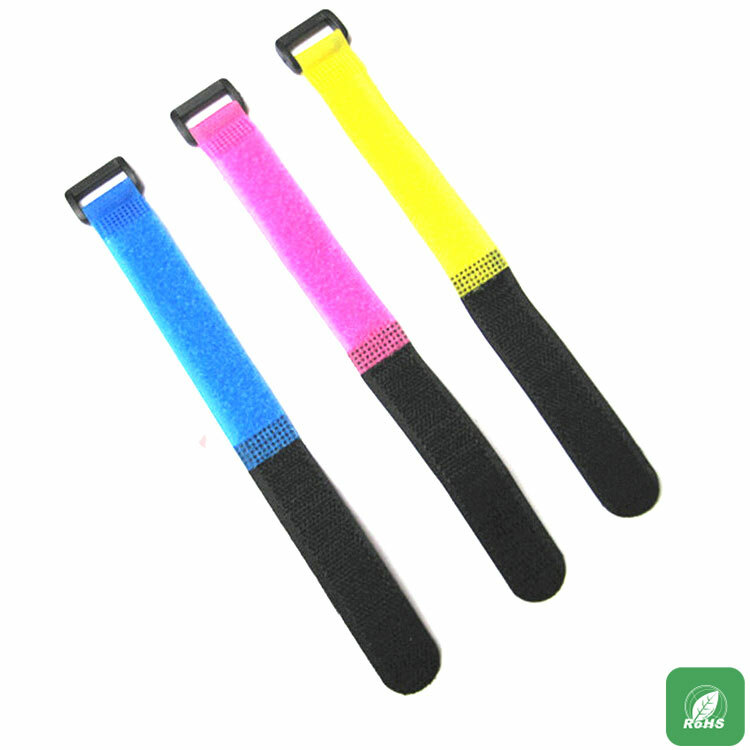 Features: acid, corrosion resistance, good insulation, easy aging, particularly strong, easy to use, self-locking solid. 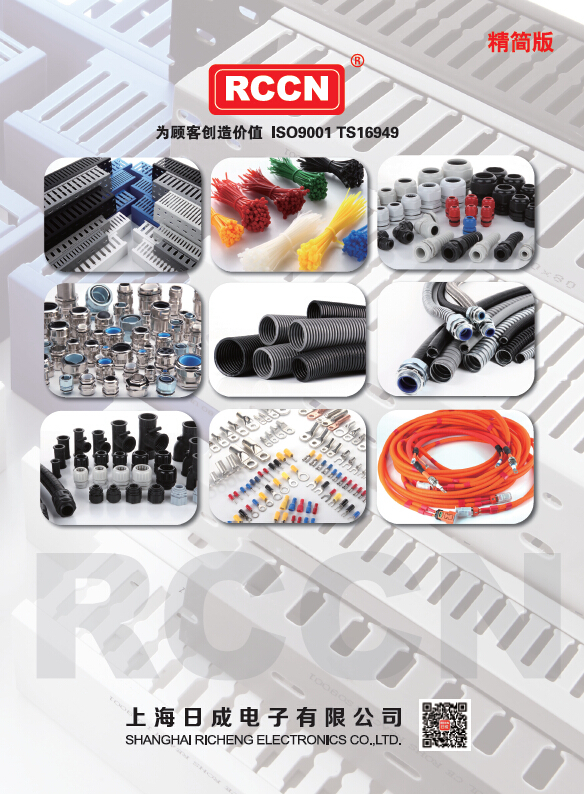 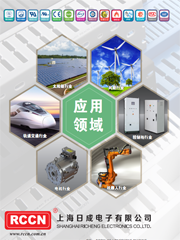 Certification: the United States UL: E306674, the European Union CE, the EU RoHS environmental protection, REACH. 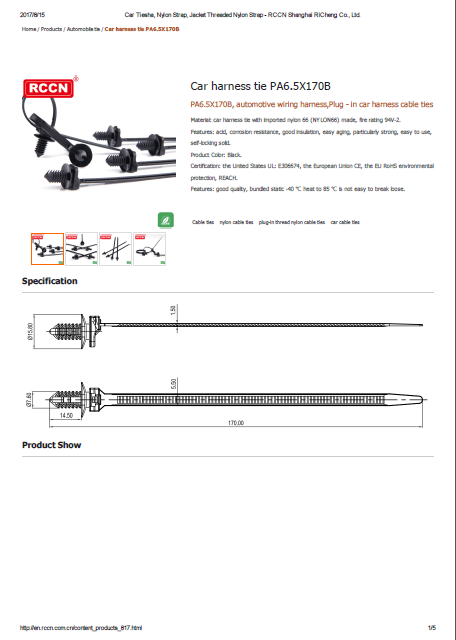 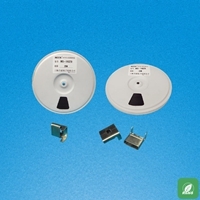 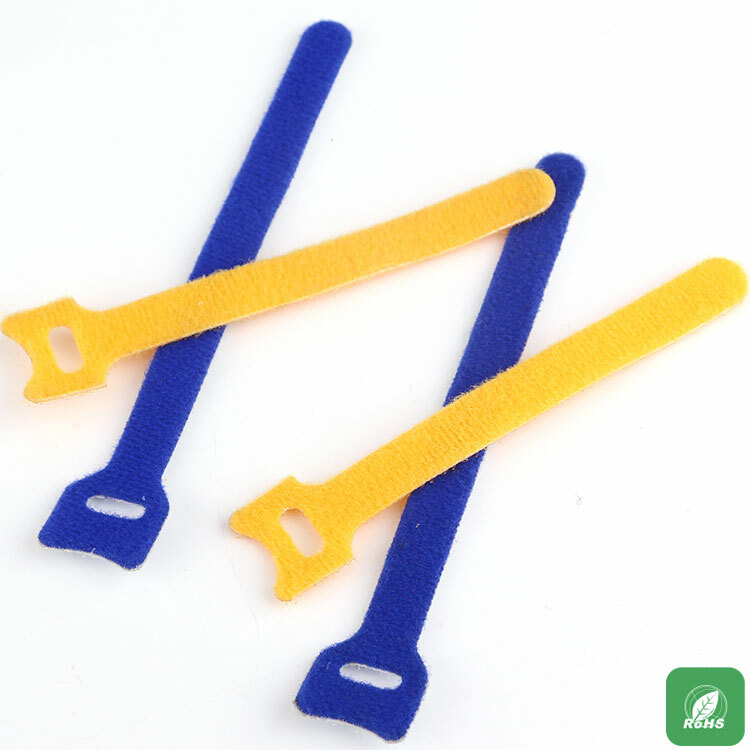 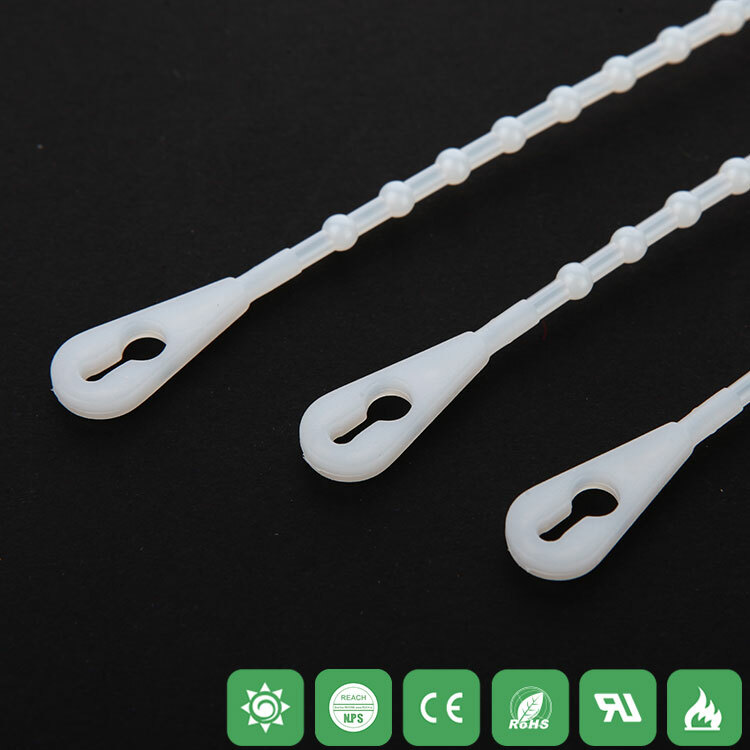 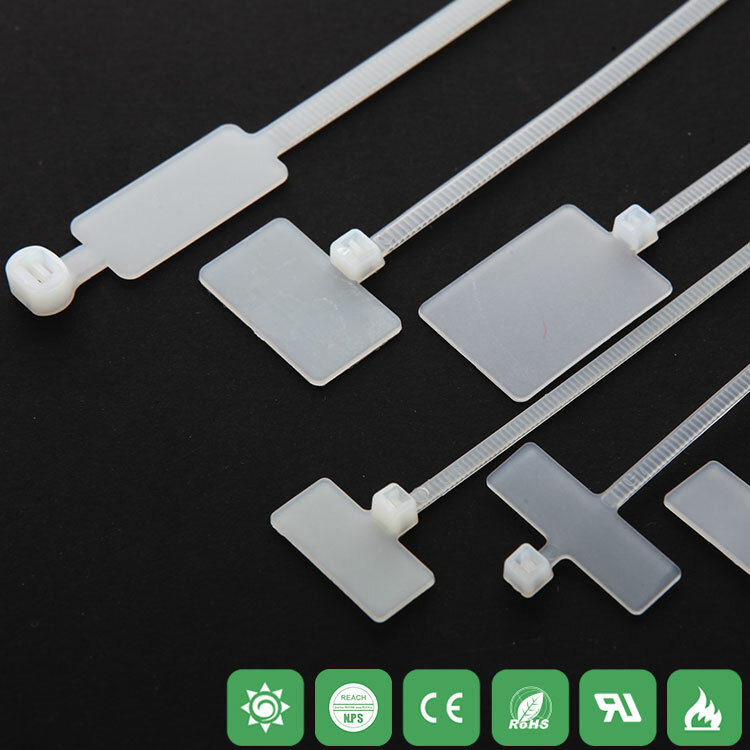 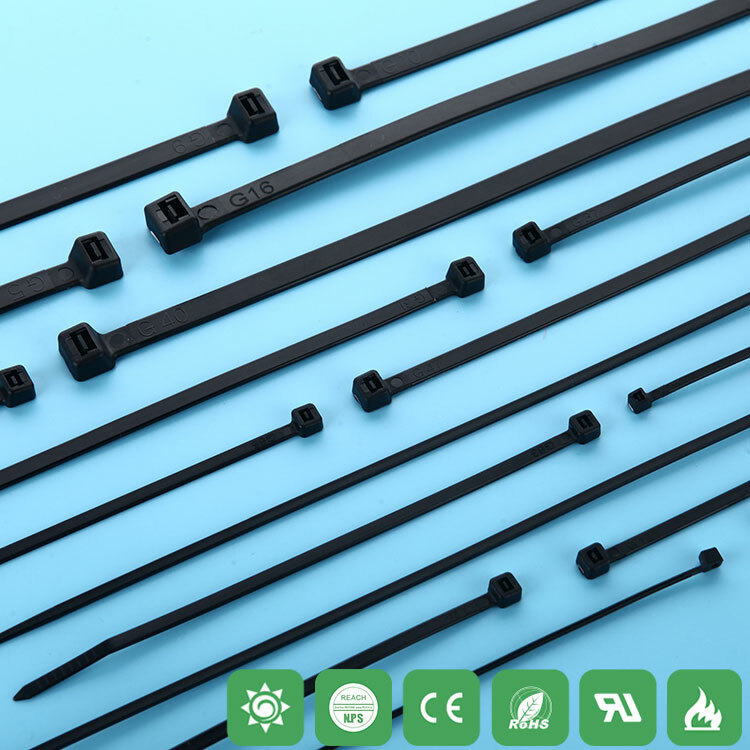 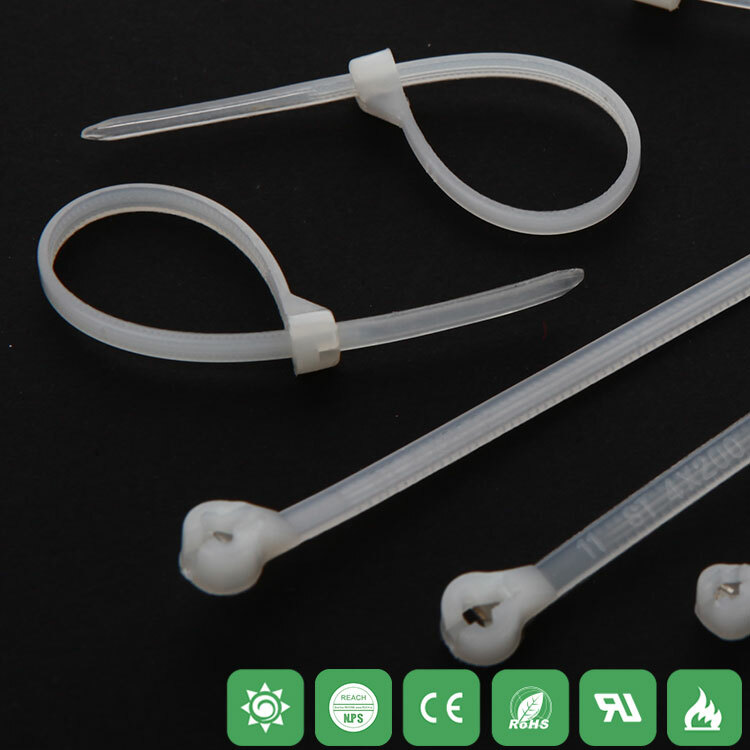 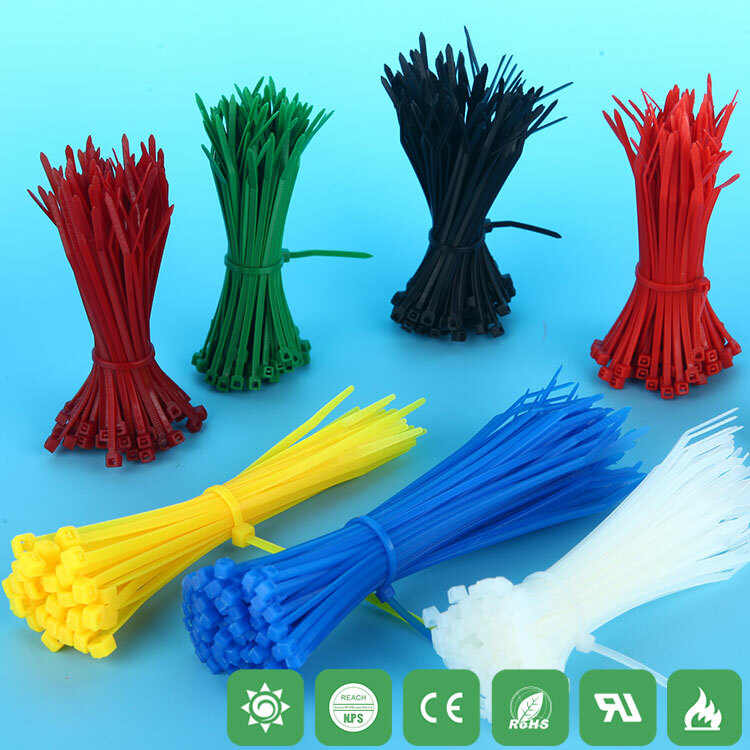 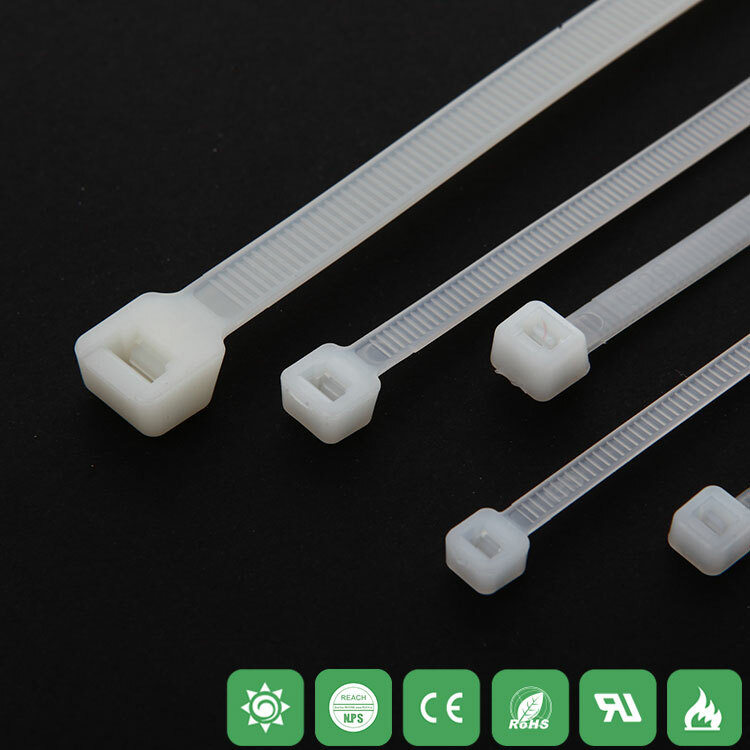 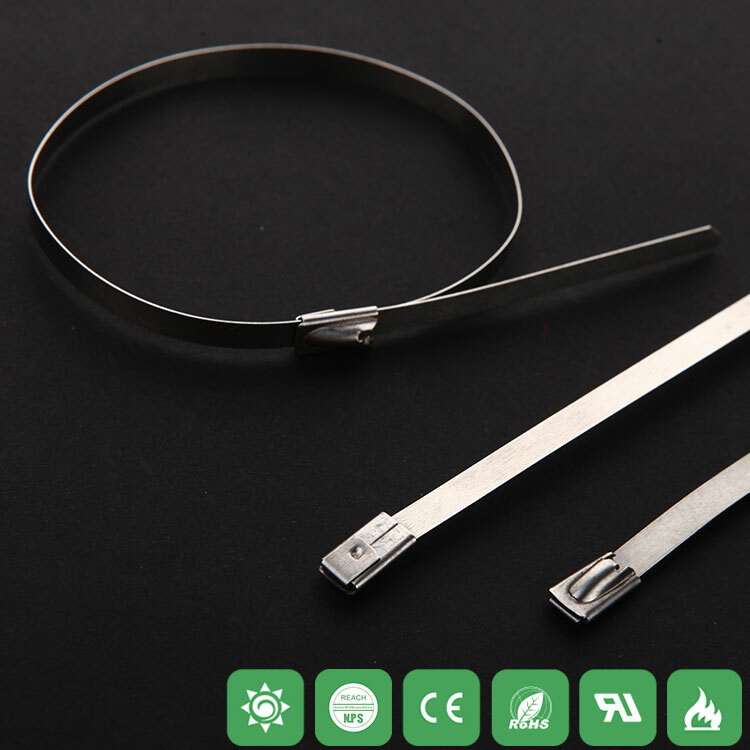 Features: good quality, bundled static -40 ℃ heat to 85 ℃ is not easy to break loose.